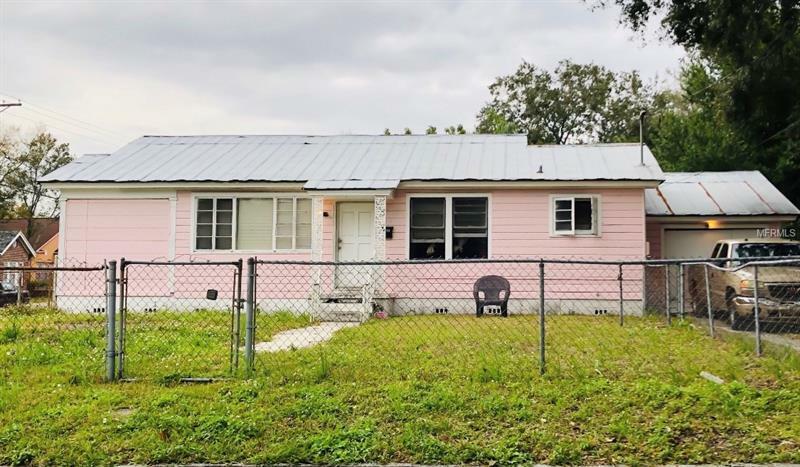 Cute little single story home located in Tampa Heights. This home is a 2/1 & sits on an oversized 69x132 lot. This home will make a great fixer-upper in the Heights, or a great tear down for someone who wants to be in the area. Home is walkable distance to Tampa Riverwalk & Armature works & just a short car ride to Tampa International Airport, I-275, Ybor, Downtown Tampa, Raymond James Stadium & more.